The Bellville ISD is launching an online forms platform to simplify the form process. 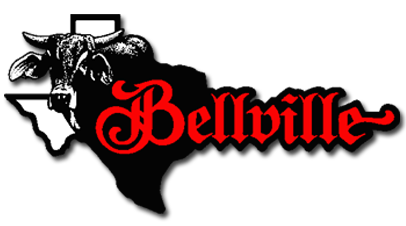 It is evidently clear to us that implementing an efficient system to manage internal and external forms would allow the Bellville ISD to function at its highest level. Forms will be submitted online, eliminating the need to print, complete and fax certain forms back to our office. A major priority in developing this system was to eliminate duplication of work by streamlining the exchange of information between our personnel/ media/parents and our office. The main menu (listed at the top of the page) contains the categories with the forms listed as sub-menus. Complete your desired form and all required information. You will receive an email with information for your records upon completion.